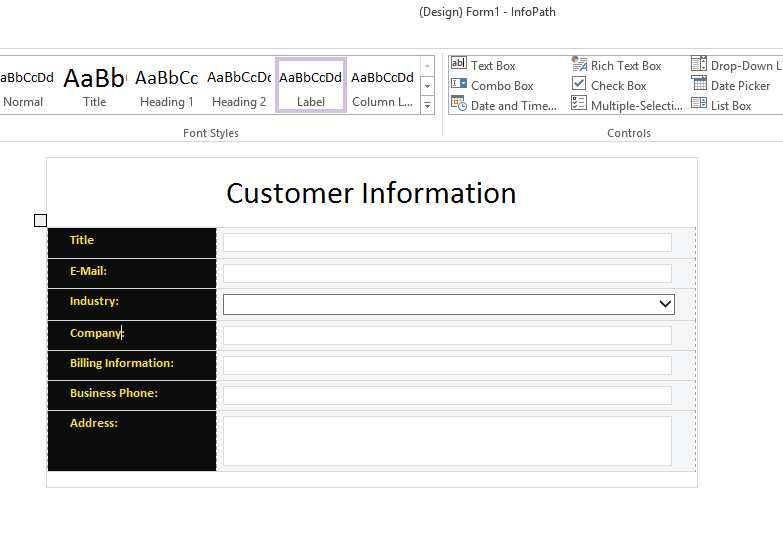 Although Microsoft announced that they won’t release any newer version of Microsoft InfoPath, but Microsoft InfoPath forms are still the main tool for IT professionals to create custom forms inside Microsoft SharePoint. 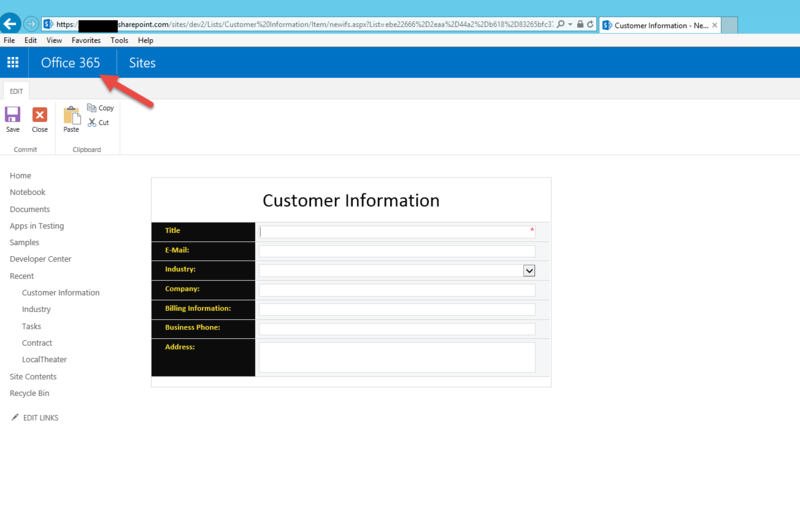 In this article I will provide you a method to migrate your InfoPath forms from your on premise SharePoint to SharePoint online and Office 365. This article is specifically talking about how to migrate Microsoft InfoPath forms from on-premise SharePoint 2013 to SharePoint online and Office 365, but you can use the exact method to migrate your Microsoft InfoPath forms from SharePoint 2010 or even SharePoint 2016 to SharePoint online. 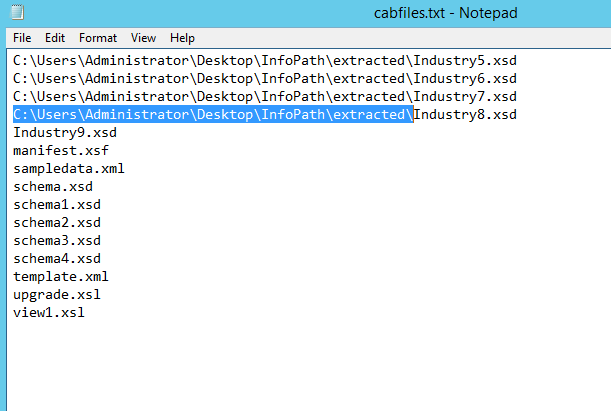 Find the content type id of your list content type in your on prem installation of SharePoint 2013. You can go to the list setting and click on the content type name link in the setting page and grab the URL for content type id. 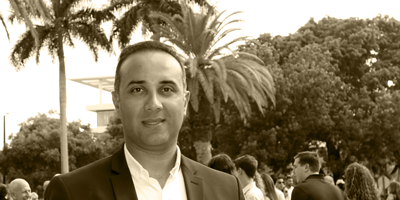 There is no need to decode the content type id. 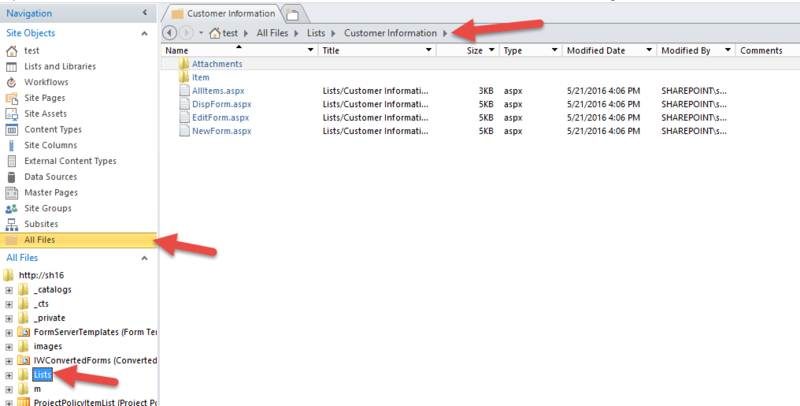 If the list doesn’t have any content type, enable the content type management feature in the list and then grab the item content type id of item. 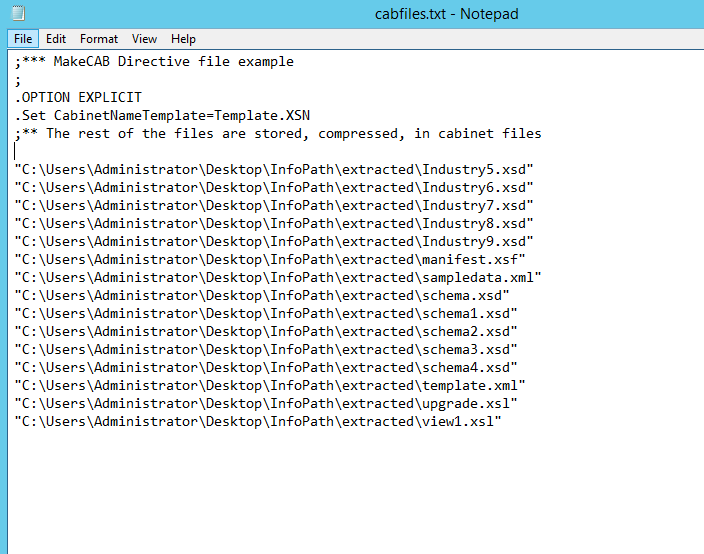 Open manifest.xsf file in an editing tool . you have to change value in this file, remember you have to use absolute URL when it requires. 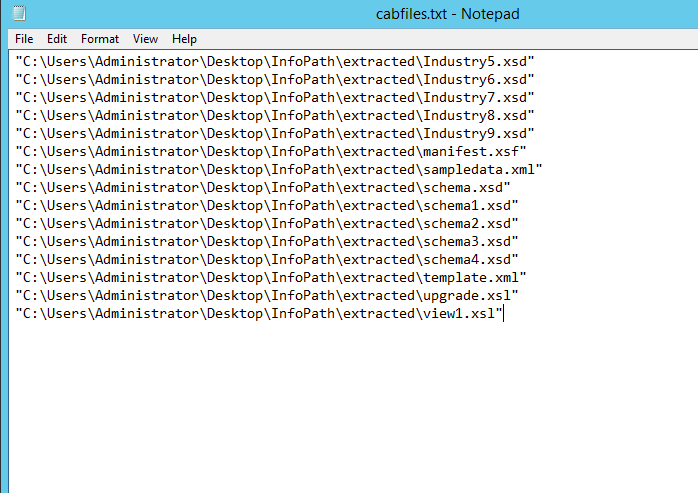 After the bottom of the file, there will be a section <xsf:query>. In that section we need to make some similar updates to the sharepointListAdapterRW parameters for siteURL, sharePointListID, relativeListURL as well as contentTypeID. 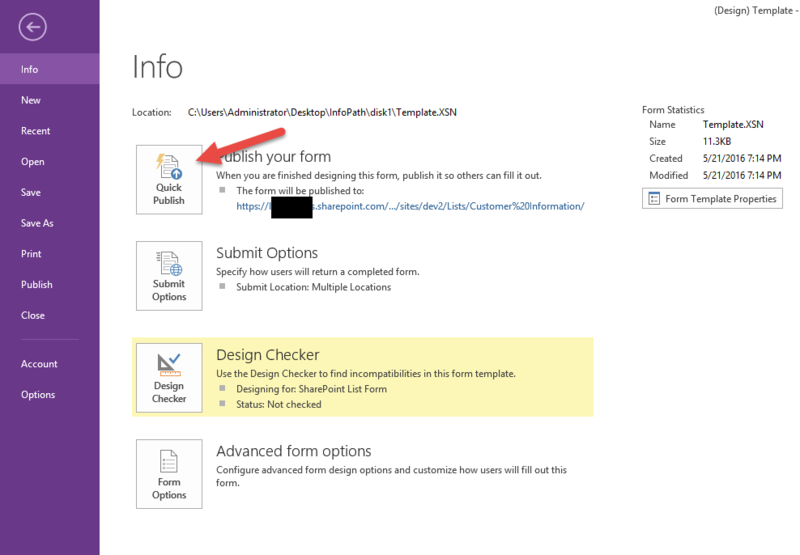 Now you can use your customized InfoPath forms in SharePoint online. 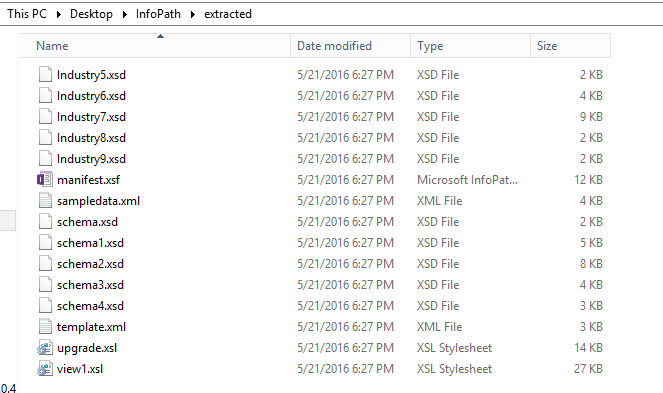 you can use this method to migrate your InfoPath forms in your SharePoint 2013 / 2016 on premise to SharePoint online.